As we discussed earlier, traffic is not the ultimate goal of any website. 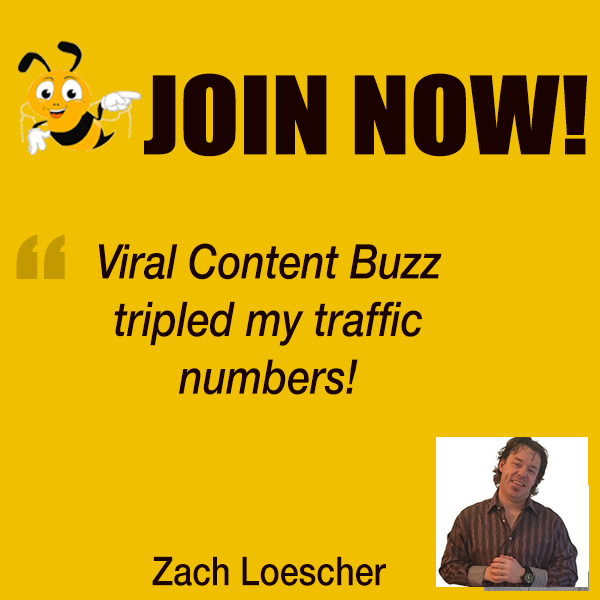 It’s converting that traffic in some meaningful way that matters. Today we are learning how to improve your conversions using website analytics. 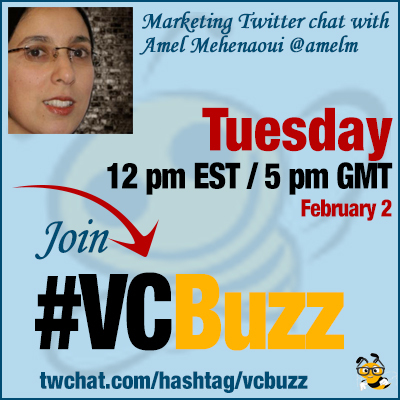 Amel is an Inbound Marketing Certified Professional who focuses on helping local small businesses and entrepreneurs market their business online using Search Engine Optimization, Video Marketing, and Social Media. Q1 Let’s start from the beginning: Why web analytics is important? Why should we use Google Analytics? Analytics gives you a better understanding of your website users’ behaviors so you can improve their experience. By using Google Analytics you can connect Adwords, Adsense and Google console and get more data to improve performance. Web analytics can help you map out your users’ friction points before they buy from you so you can improve their journey. You are right. we have to have to know that we are indeed reaching our Goals. Analytics helps us with that. For example Adobe Analytics is a good platform but it’s also expensive. So it depends on your needs and budget. Q2 In a great webinar your did for @SEMrush you mention a “5-Step structured approach that will take you from data to decisions”. Could you loop us into those 5 steps? Step 1 in this process is to learn how to ask the right questions before even starting analyzing the data. Step 3: Make sure your data is not corrupted and that you are gathering the right one. Verify your tracking code etc. Step 4 is to extract insights from the gathered data by making sure the data is answering your questions from step 1. Study the data and ask yourself what type of recommendations you can extract from the organized data. Q3 What’s your favorite analytics software and why? What other analytics solutions have you tried? Honestly my favorite one is Google Analytics because I can link it to my Google Console & get my SEO data in one place. I love #WatsonAnalytics by IBM it helps you discover insights by automating data analysis, discovery and visualization. Also @Buffer has a Social Analytics feature to help track which of your posts performed well. Love it! Very useful. Well, they have a different way to gather and process the data. Thus the reporting platform is little different. Q4 What’s the best way to monitor social media conversions? The best tool depends on your preferences.To find the best for you, you have to test few social analytics tools. Mine is Google Analytics. You can use Google Analytics to track your social media clicks (use _utm tag) then find out their conversions in Google Analytics. Buffer Analytics comes with the paid version and they have one advanced in the Business plan too. Q5 What are your favorite web analytics productivity tips? Custom dashboards? Alerts? Anything else? 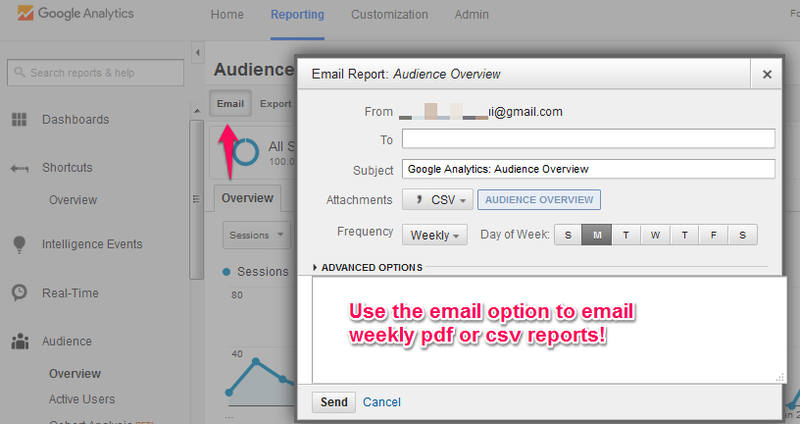 Make use of the Shortcut on Google Analytics to save and retrieve later your frequent data reports. Use pre-built Google Analytics Dashboard.I recommend @JustinCutroni Social Media Dashboard here. Create a report with all the KPIs you need then email it weekly to yourself or your team. Select the pdf option! Create an Alert to get notified by email if your website gets a lot of 404 page not found errors.